With Logistics Solution Partners as your logistics provider, you can focus your time and energy on more important aspects of running your business other than shipping. Our success depends on the success of the companies we serve, which is why we take a customer-first approach to everything we do. Our sales and support staff will do everything in their power to meet your exact shipping needs while looking for opportunities to reduce costs, minimize overhead, and streamline the freight delivery process. Logistics Solution Partners can help, whether you’re looking for a new dedicated regional fleet or want to explore additional supply chains to meet the growing shipping needs of your growing business. From point of origin to point of consumption, we make it fast, easy, and affordable to bring your goods to market. 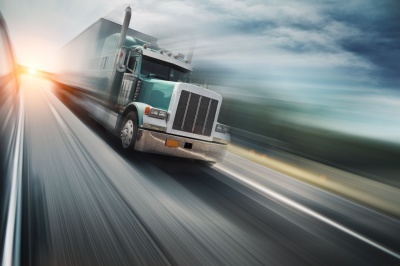 Routing, scheduling, and delivery are our specialties, and we promise to find the most cost-effective means to get your freight where it needs to go, on time. 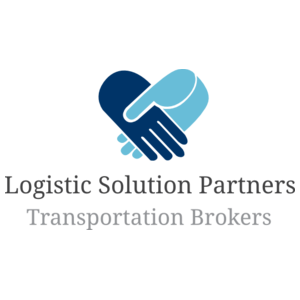 Logistics Solution Partners extensive nationwide network of motor carriers allows us to meet all of your shipping needs. From dry goods and perishables to hazardous cargo and oversized equipment, no shipment is too big, too small, or too complex for us. Request your free online freight quote or call us today to discuss your freight hauling needs and to learn how we can get your shipment where it needs to go. And thanks to reliability and dependability of the carriers we contract with, you can rest assured that your freight will arrive on time and without damage. Logistics Solution Partners understands the impact shipping has on a business. Tight margins and lean operating budgets leave no room for error, particularly when it comes to selecting a carrier. 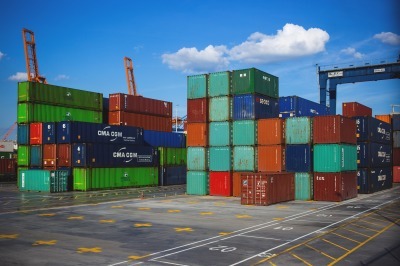 The right shipping partner can oftentimes be the difference between net gains and net losses, but with so many carriers to choose from how do you know which one is the best for your bottom line? That’s where we come in.